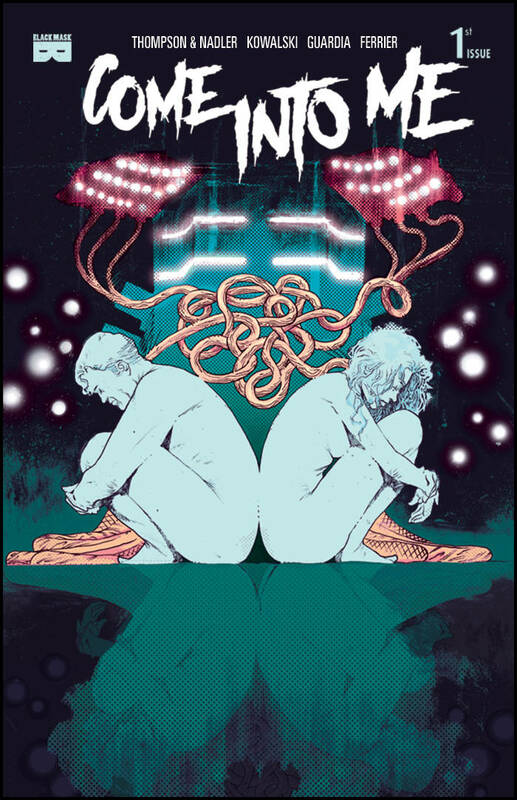 Did you read Black Mask’s The Dregs, written by Thompson & Nadler? It was a great read with cool art and featured a socially minded theme of homelessness. Come Into Me is another installment by the same creative team and this time they’re dealing with shared consciousness. What’s it like to really understand someone? That can be answered if you are transferred into someone else’s consciousness, seeing what they see and feeling what they feel. It’s a heady read with some interesting social commentary. 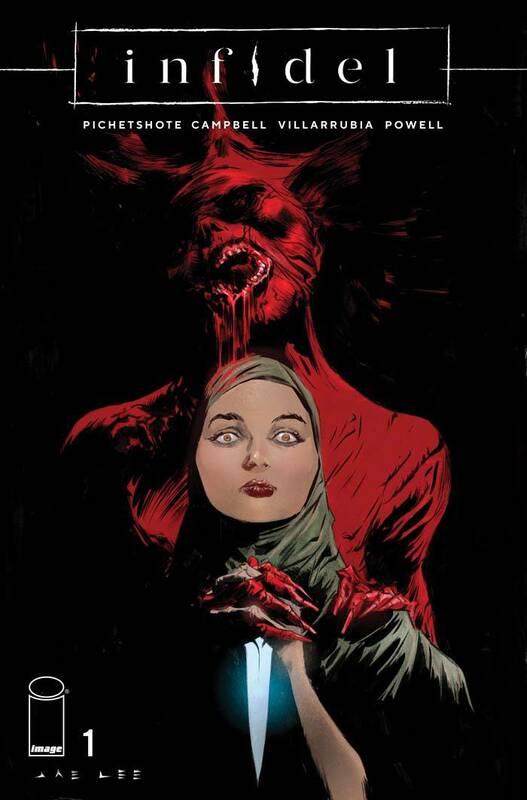 Infidel #1 by Pichetshote & Campbell is a horror story that delves into what Pichetshote describes as “contemporary fears that we are having right now.” Based in current day New York City, this features a diverse cast of ethnic characters that add a complexity not found in most horror comics and/or movies. Being a fan of the horror genre, I’m excited to check it this out Wednesday. Donny Cates is Marvel’s new herald!